Rough & Fluffy. It’s what’s on the inside that counts! My fluffy critters can really make amazing gifts for tattoo addicts, ink freaks, skin art lovers and any other person that thinks tattoos are awesome. 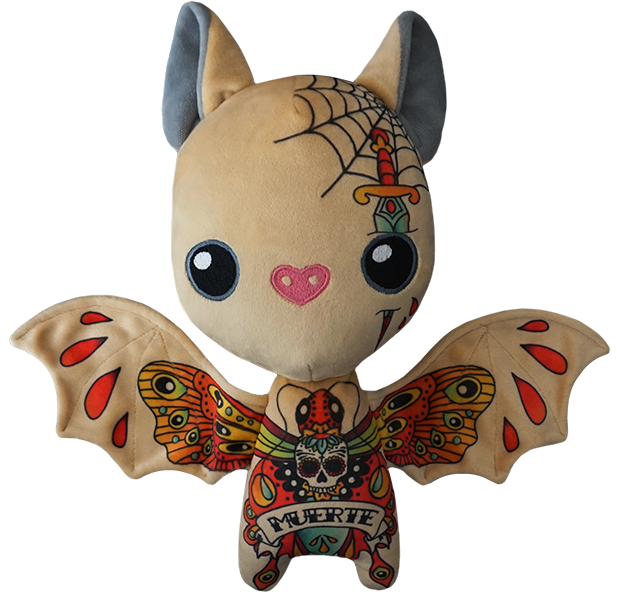 I am dedicated to providing nothing besides the most adorable and cool looking Tattoo Plushies to the tattoo community. All of my Tattoo plushies are completely handmade. It is largely due to this that I use the great quality Minky fabric that is inked with love and passion in Europe/Austria in the development of the plushies. I design, create and print all the tattoos right in my design studio. I am Mel; creator, owner and designer of tattooplushies.com. I have always desired creating cuddly and freaking cute fellows especially for the tattoo community. I love tattoos and figured out that providing inked stuffies would be a great way of appreciating the tattoo world. 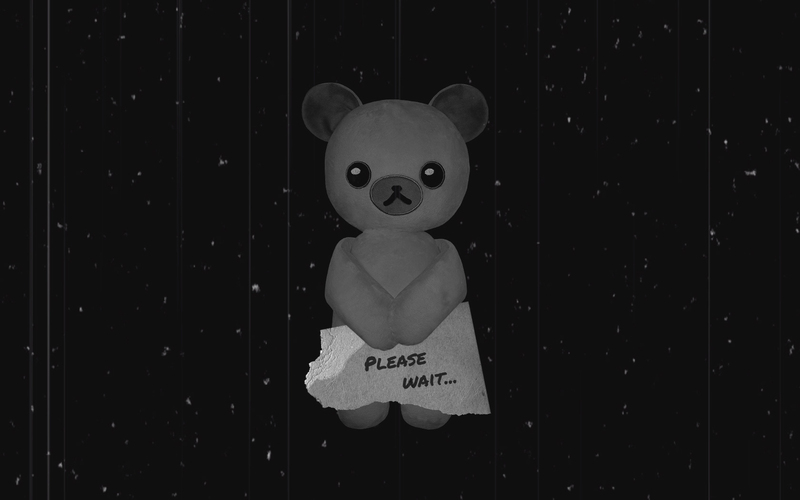 Is there something special you have always wanted to have inked on a plushie and can’t find a way to do it? Let me know and I promise I’ll do my best to make your tattoo dreams come true! Are you a tattoo artist or designer and are you interested in working together? Drop me a line and tell me about your projects and ideas!